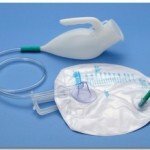 The Advantage Bedside Urinal for Men is a great solution for elderly and disabled individuals who may find it difficult to get out of bed and go to the toilet in time. 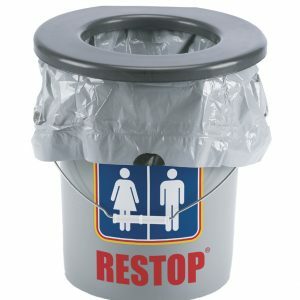 With a unique system that allows the urinal to be empty at all times, it helps reduce falls, spills, odors, and offers caregivers peace of mind. 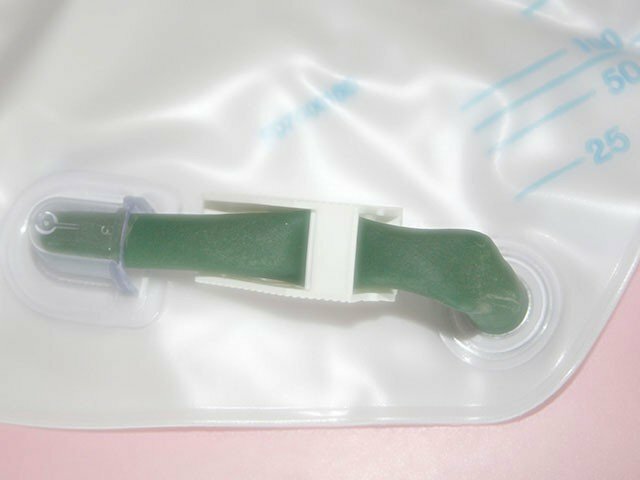 Ideal for individuals with urge incontinence, bed bound, or those in wheelchairs. The best Bedside Urinal on the market. With its unique and well constructed design, it is able to promote dignity and independence for all users. 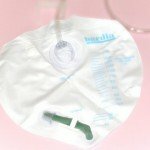 The portable male urinal features a working system that can easily cater for overnight or long term use. 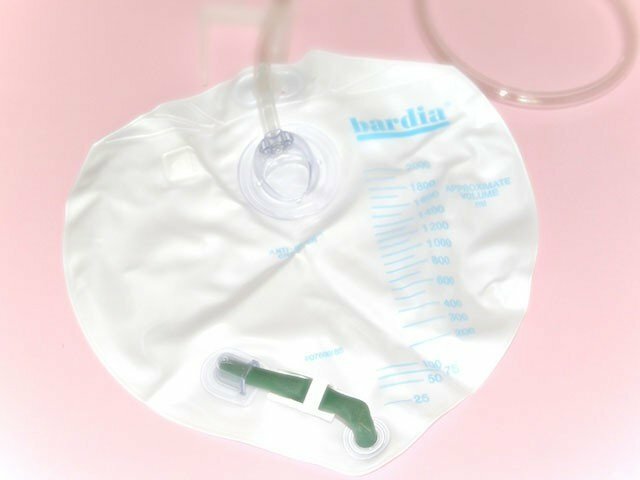 The system starts by draining the urine from the urinal down through the tube into a collection bag that holds up to 2 liters. This leaves it ready and empty for continued use. 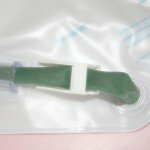 Ideal for overnight use, it also helps to reduce caregiver workload, falls, spills, odors, catheter and brief use saving money and time. 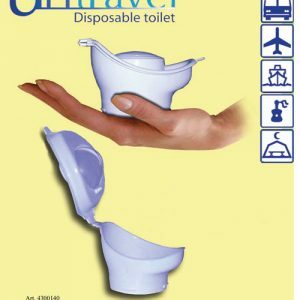 Designed for wheelchair bound, home bound individuals, bladder incontinence, and those who require assistance when going to the toilet. Also available in a Comfort Model that features a foam ring around the opening. 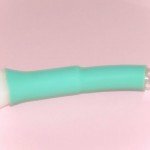 This helps to offer more comfort and less skin breakdown when positioned into place for long periods of time. 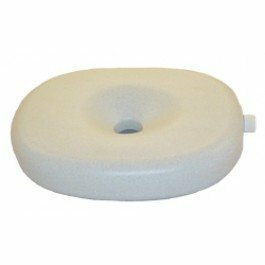 Made with closed-cell non-absorbent polyethylene, it is easy to clean and built to last. I was shocked, I know it sounds corny but iy was a pleasurable experience. Not having to worry about spillage or odor. Comfortable and easy to hold. My aunt called me because my uncle dropped his urine bottle and it spilled all over the carpet. My uncle lost a leg and cannot get up in the night to urinate. He uses his bedside bottle, however, they have put him on medication because his stump keeps jumping and the new medication makes him very sleepy. He wakes up enough to get his bottle and before he knows it, he has fallen asleep and dropped the bottle. My aunt is 89 and my uncle is 86 they have a hard time cleanning up this mess so I go over and use my carpet cleaner. 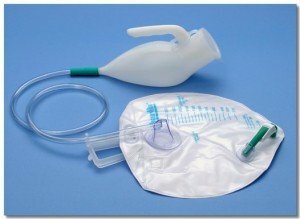 I decided to try this new urine bottle because the bag collects the urine and if he drops the bottle it will not get urine on the carpet. It is working out very well. The drawback is cleanning the bottle and bag. He still likes the new bottle. This bedside urinal, a little pricey, beats the ‘standard’ ones offered to you in hospitals and rehabs centers. After a few days, I had my daughter bring mine from home and I recently ordered a back-up, for travel or other needs. It is a good product and really meets a need. This product bring peace of mind since it sit flatter and is more stable on the table. The bag hangs nicely on the bed frame. He loves the product . My concern is the closing valve. How long does that plastic shut off valve work before it disintegrates like all flexible rubber. The only shortcoming I noted, was that the tubing is a little too short. I bought it for my husband who had a stroke .He was getting up every 2 hours so we thought this would help not to wake me up.. He has tried it but he spilled it lifting it away from his body. I should of bought the one with out the foam rim.He is having trouble holding it to himself. He just has to have more practise and confidence using it. My purchase of this product was not out of medical necessity. I hunt on a deer lease with a group of guys and not having to climb over most of them in the middle of the night to relieve myself was a real concern. When I found this product, I knew my troubles were gone! It worked out great! I kept it in a plastic shopping bag during use so no one knew it was there. The only thing I would add would be a cover to keep the smell even lower than it already is. Not a major problem but still noticeable with no ceiling fan to disperse the urine odor. All things considered, I would definitely recommend this product! I bought this for my brother who is disabled. The answer to a serious falling problem at night or early morning. Thanks for the prompt efficient service as well. My experience with this order could not have been easier. Thanks very much. 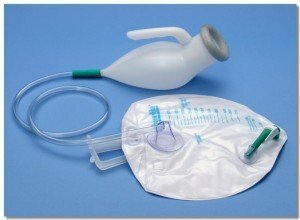 After my husband fell recently when he got out of bed to urinate in a standard hand held urinal I knew I had to find something better. Not only did he get hurt but the urine he had already accumulated in the urinal spilled all over the carpet. The worse part was that I could not get him to stand up and I had to call 911 who actually took him to the hospital ER. 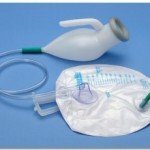 I have found many helpful medical devices to make his life easier and I was bound and determined to find something that would work for his frequent need to urinate during the night and keep him in bed. I found it with this device!! It has been great from the first night till now. My only complaint like others is that I wonder how long the shut off valve and tube will last. I am going to order another for back up though as he cannot go a night without this.